Centrally located on Preston Rd., the apartments at Willow Springs provide an unrivaled living experience in a desirable neighborhood in Pasadena, TX. 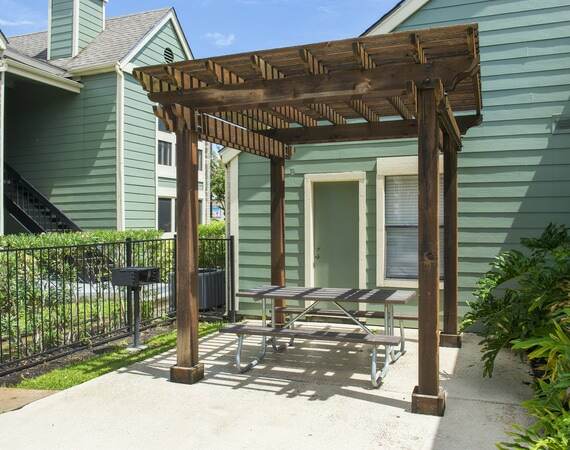 Shopping, dining and recreation surround this community ideally situated just blocks from Beltway 8. The best location in Pasadena is all yours when you come home to Willow Springs, an inviting community near exciting destinations in the region. Baybrook Mall, a premier shopping center in Houston that features both upscale and mainstream shopping venues, is just fifteen minutes away. For a fun day out, try the Kemah Boardwalk, a popular entertainment venue featuring rides, games and restaurants just a short drive from the community. Closer to home, you’ll find Armadilla Lanes, Cheddar’s Scratch Kitchen and iT’Z Family, Food & Fun.